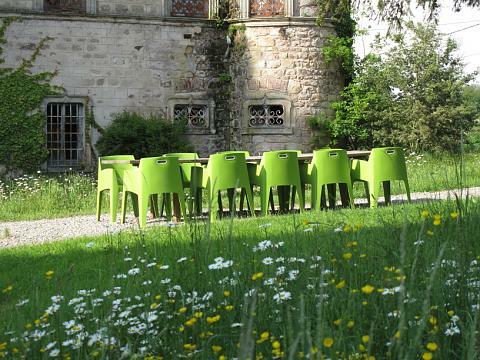 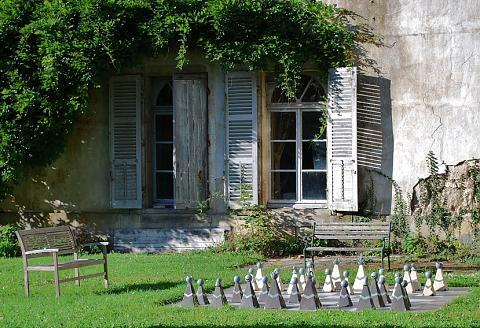 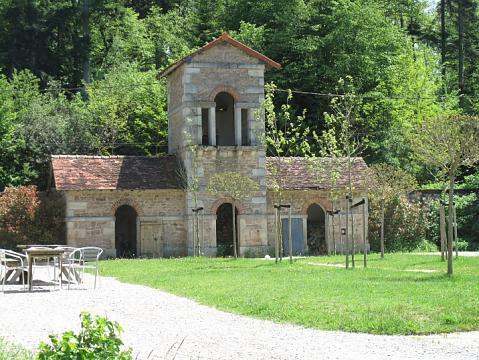 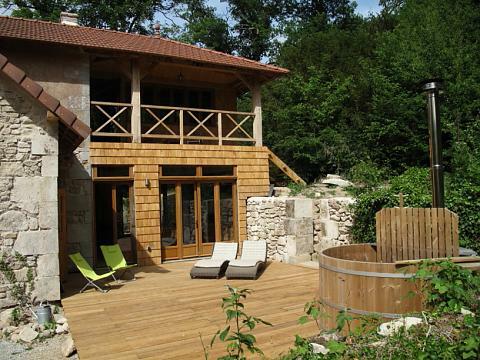 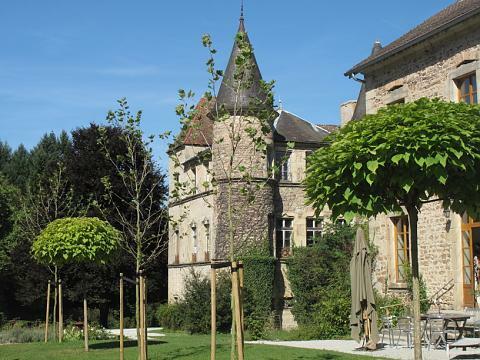 Amidst our own woodlands you will find Domaine Chateau de Digoine. 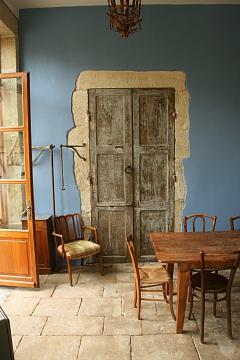 een vismeer en chambres d´hotes en gite in de historische gebouwen. 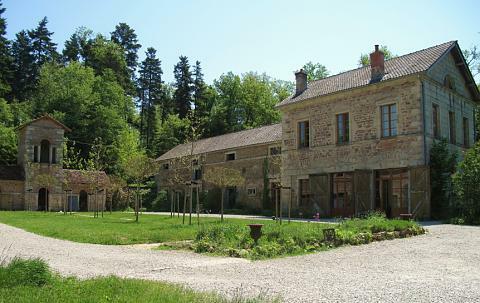 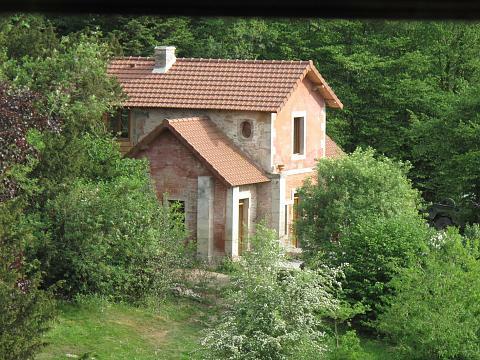 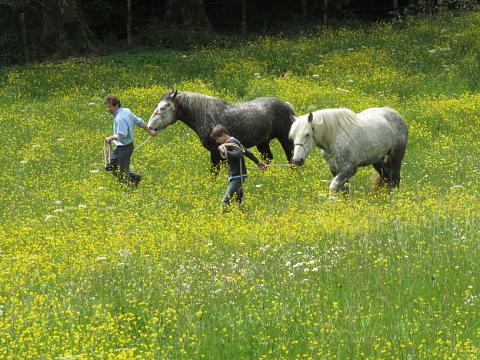 a fishlake and bed and breakfast and gite in the historical buildings.